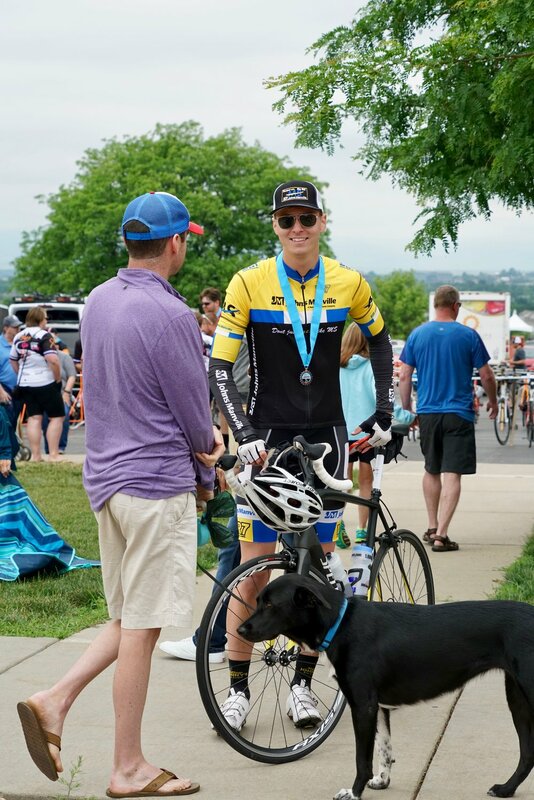 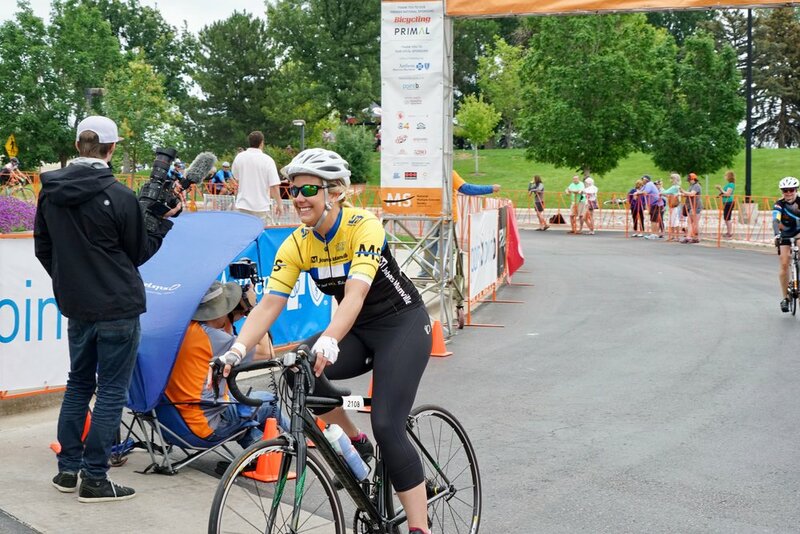 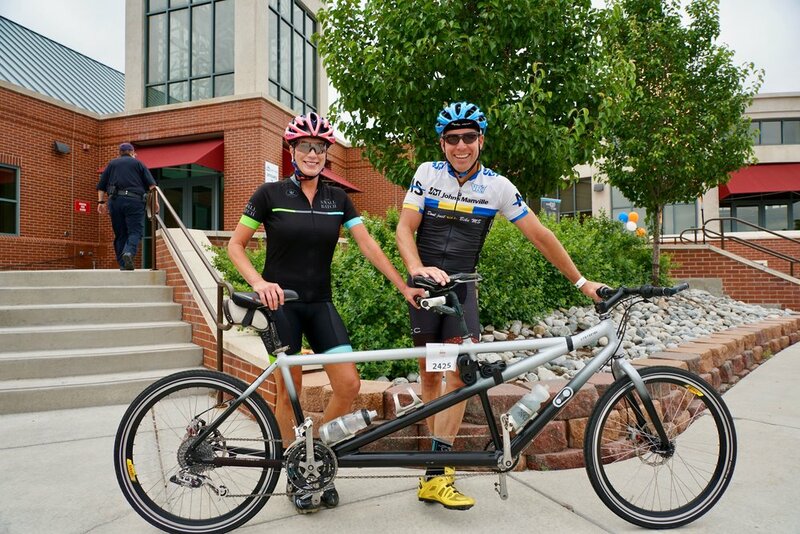 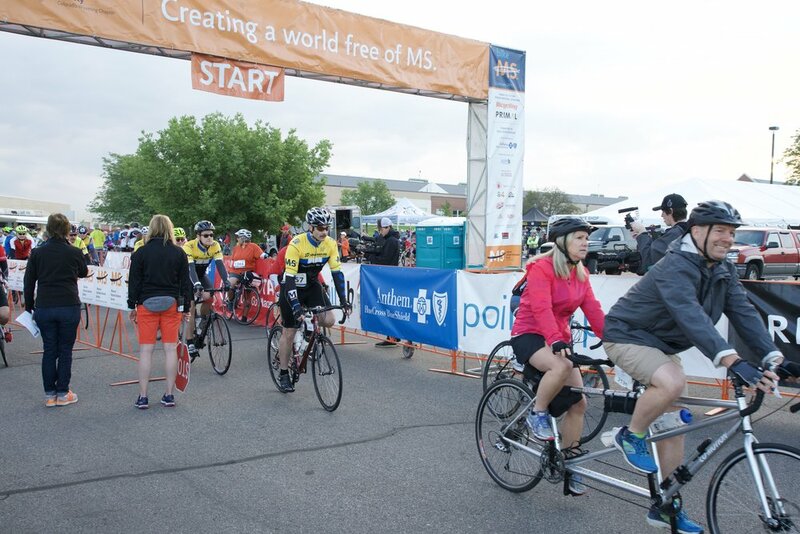 Bike MS: Colorado is one of our favorite events of the year. 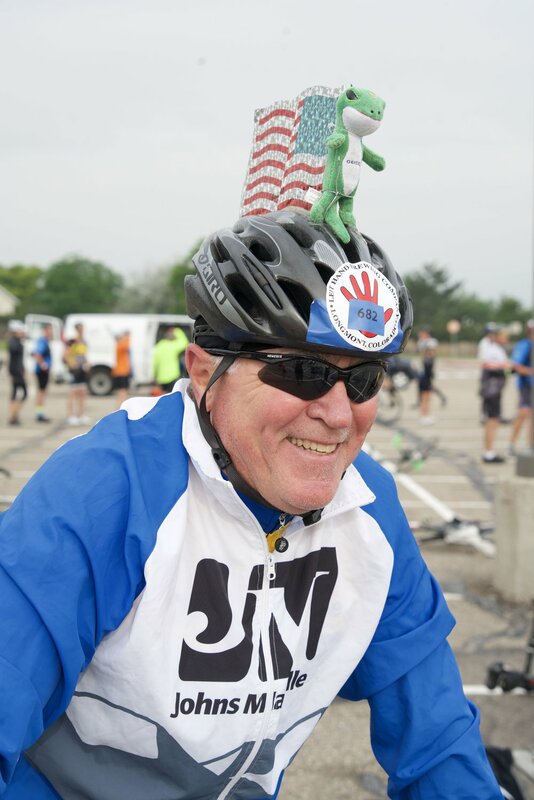 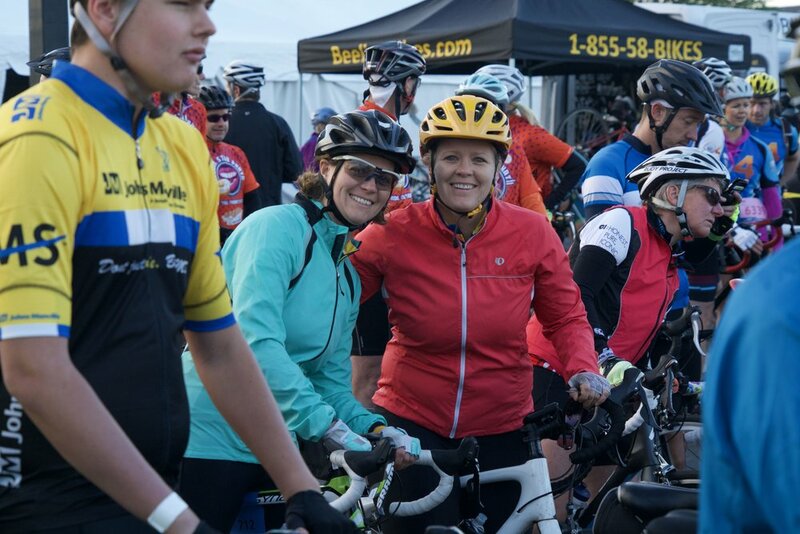 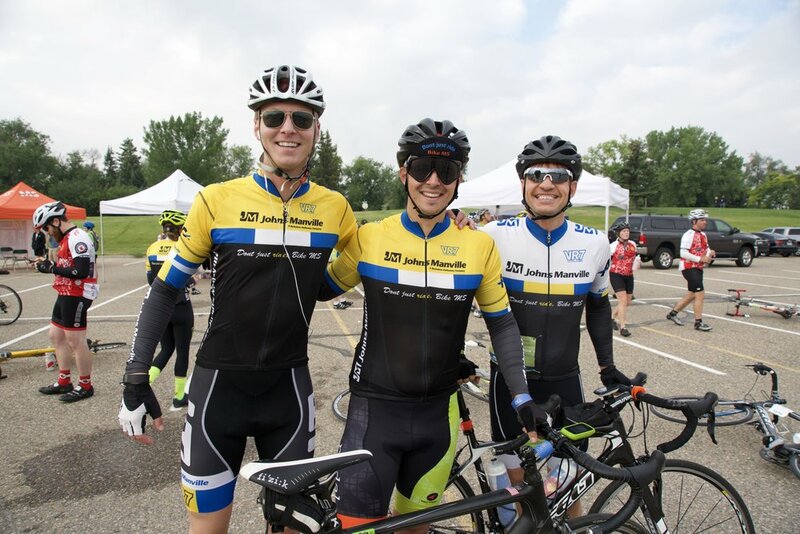 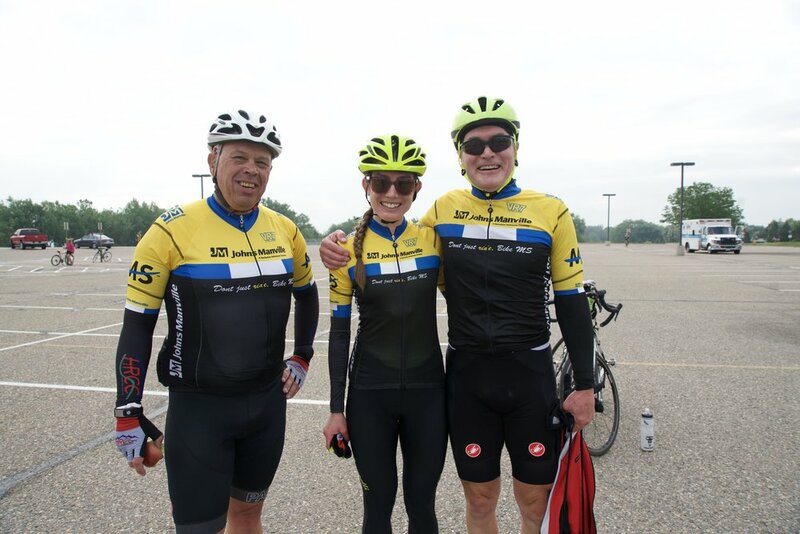 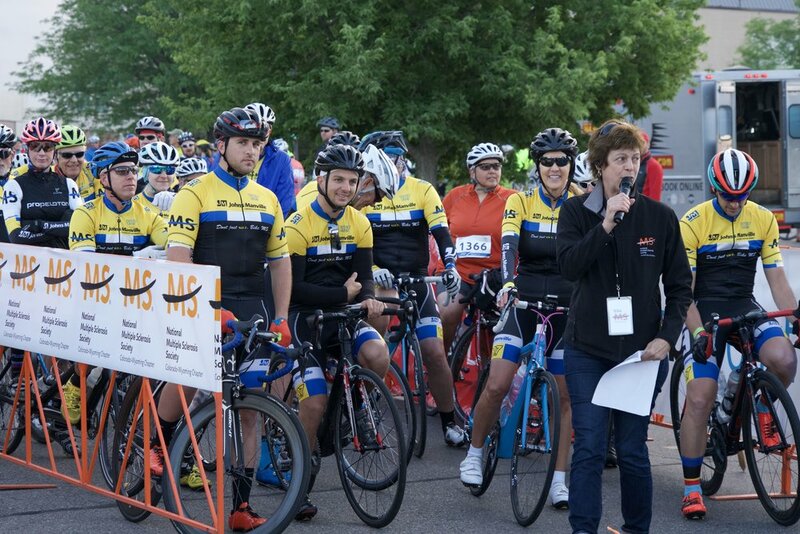 More than 100 Johns Manville employees, family members and friends of JM ride to raise money to help drive MS research forward faster and to deliver services to those who face the challenges of MS every day so they can live their best lives. 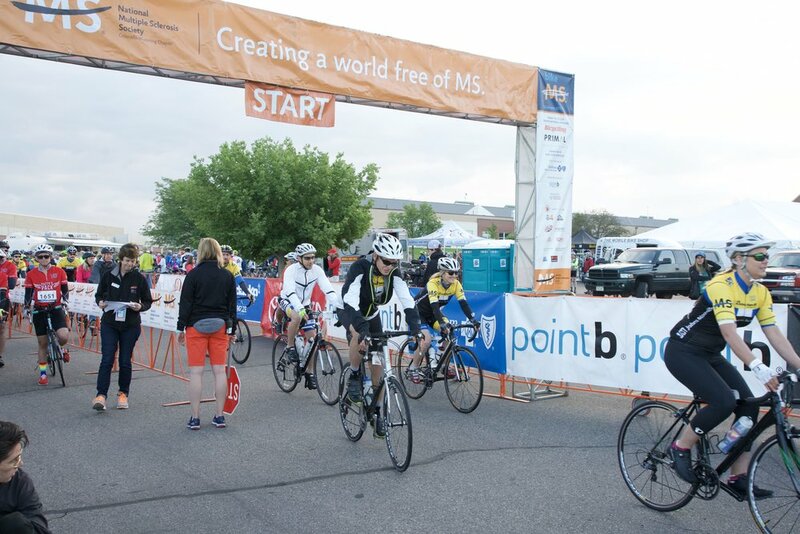 Our commitment to the event extends beyond riding on two wheels. 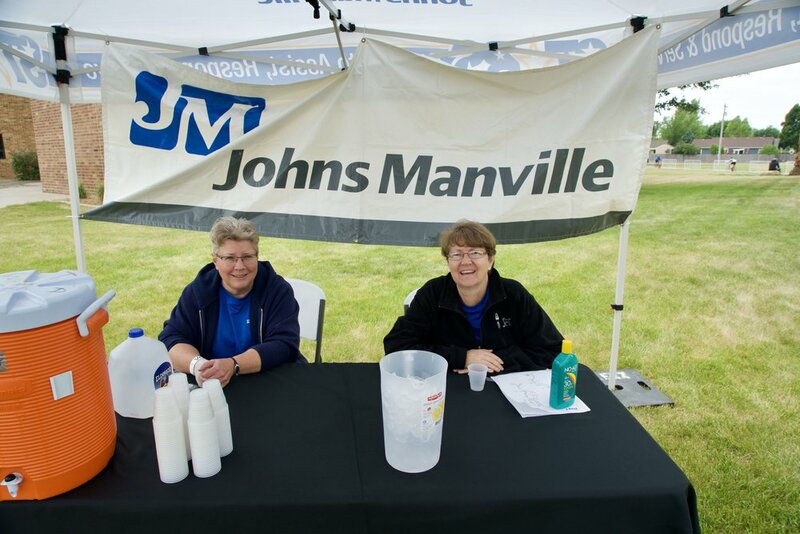 JM brings another 40 employees and family members to volunteer at a rest stop along the route. 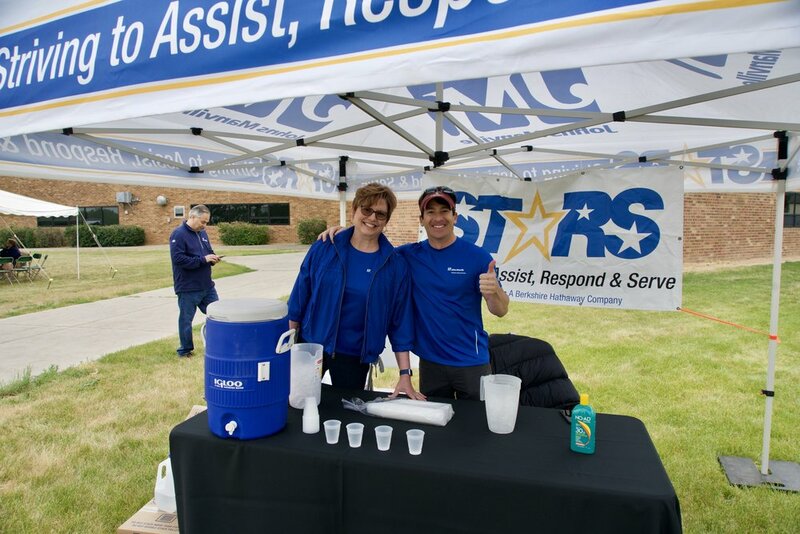 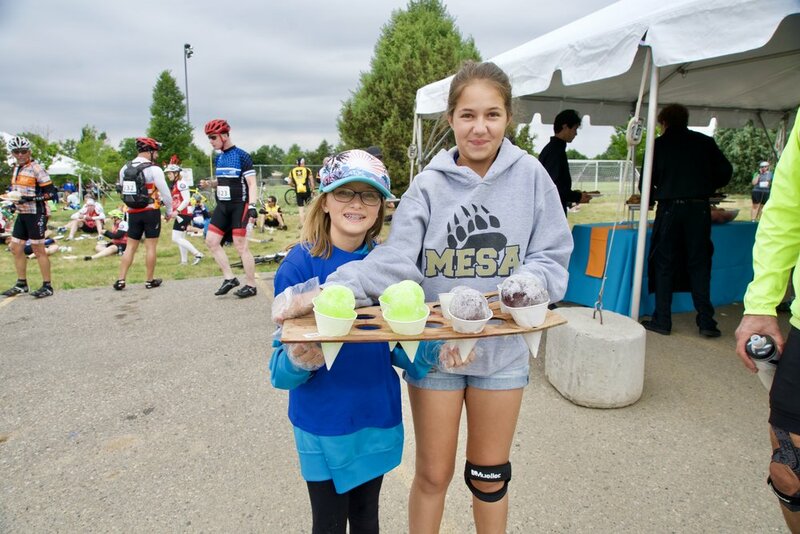 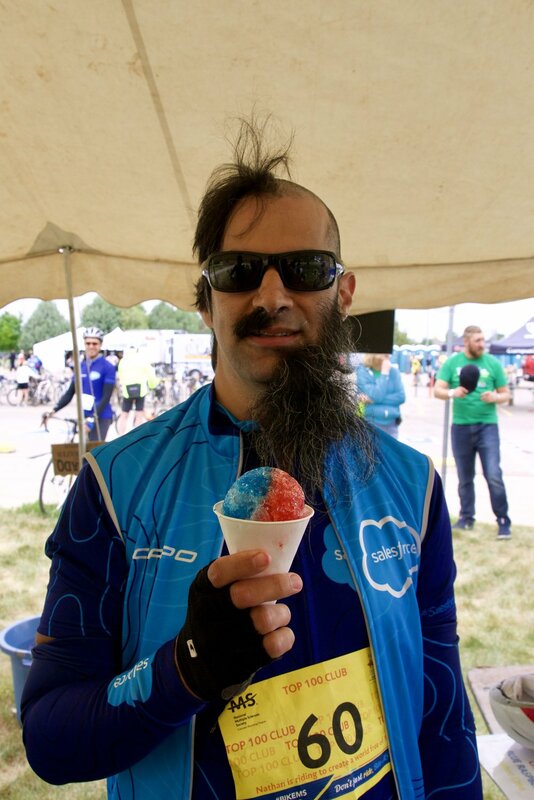 Our snow cones and hospitality are now famous among repeat event participants. 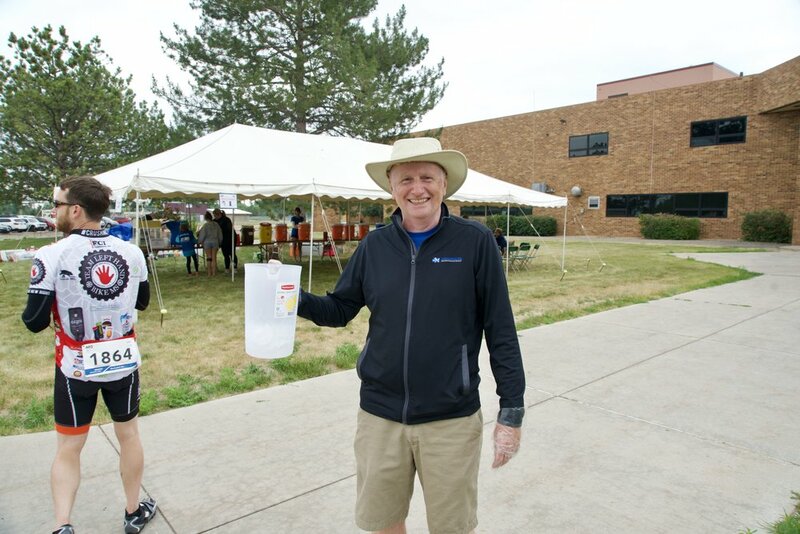 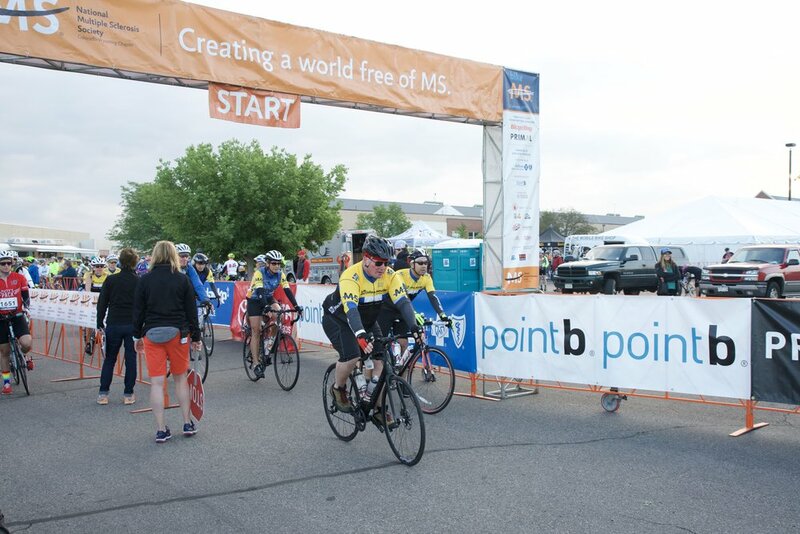 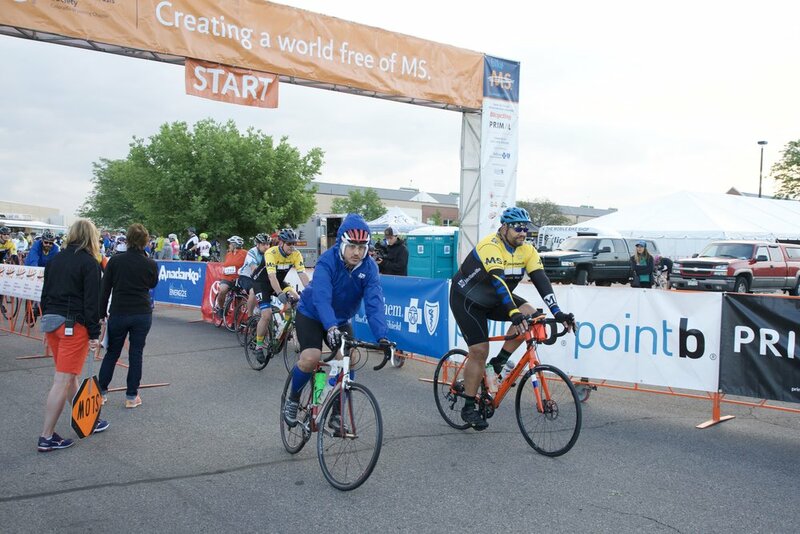 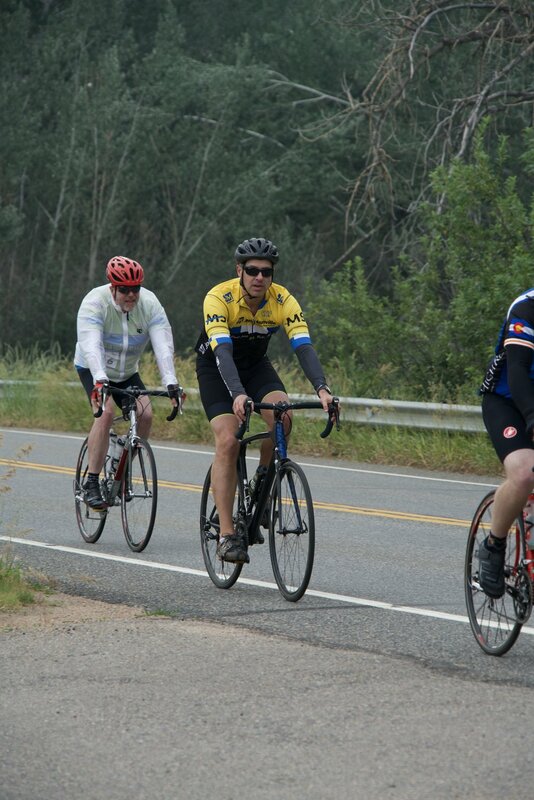 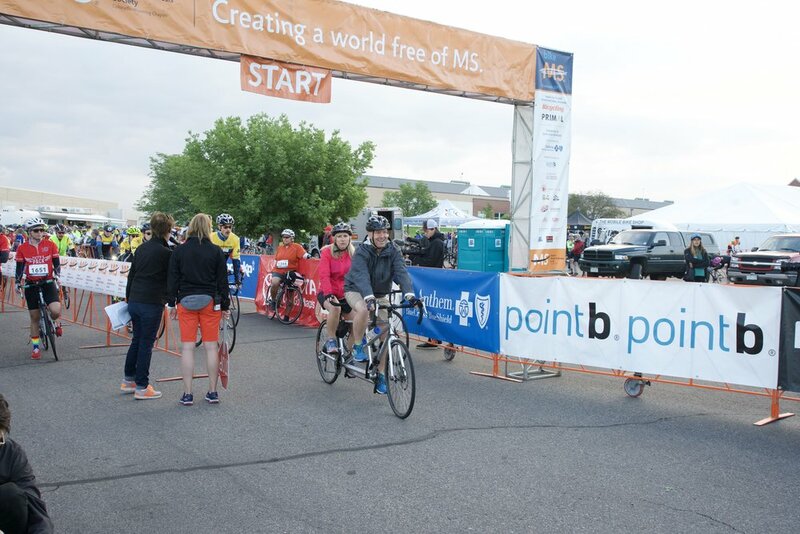 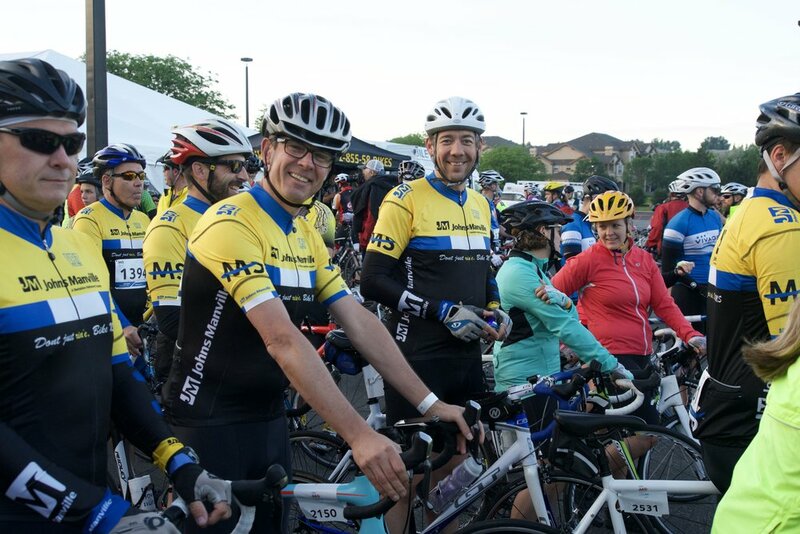 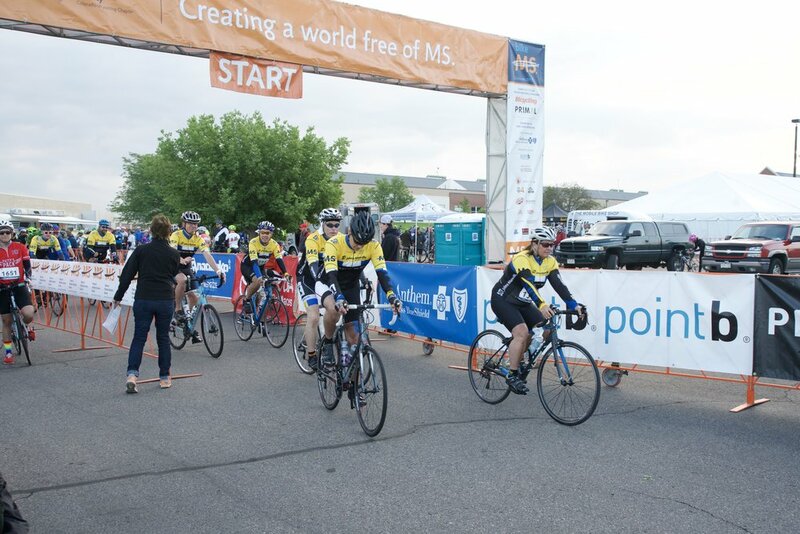 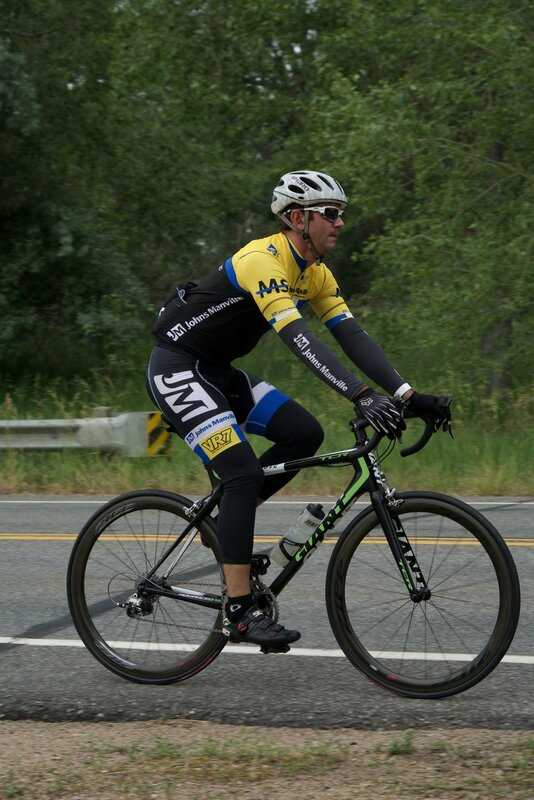 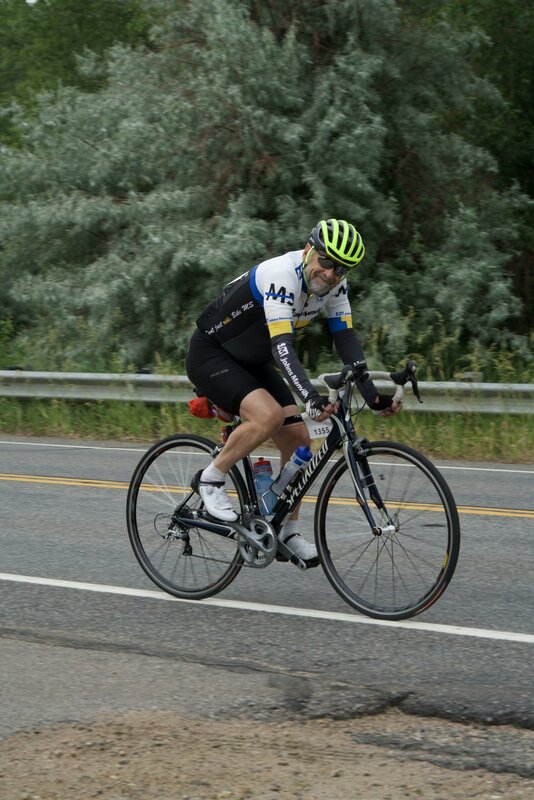 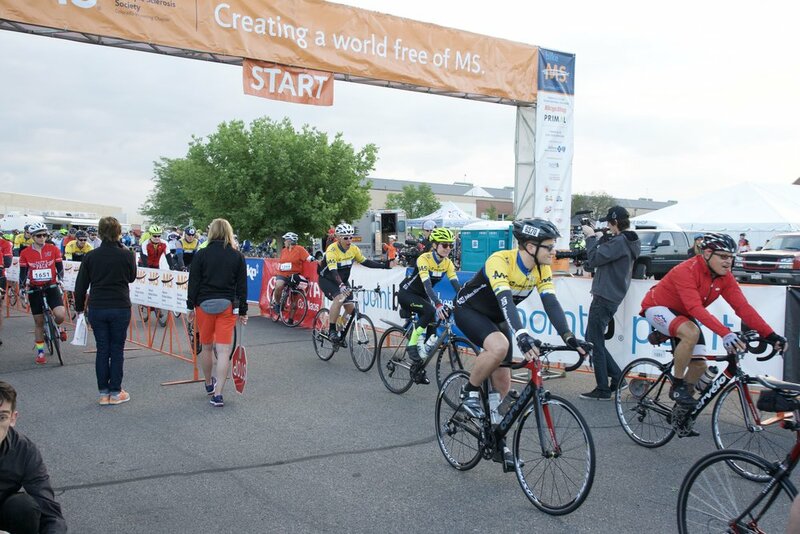 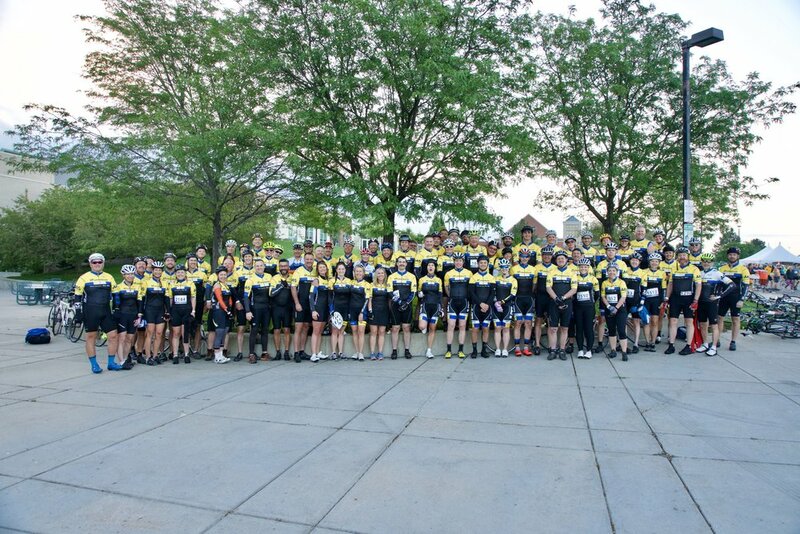 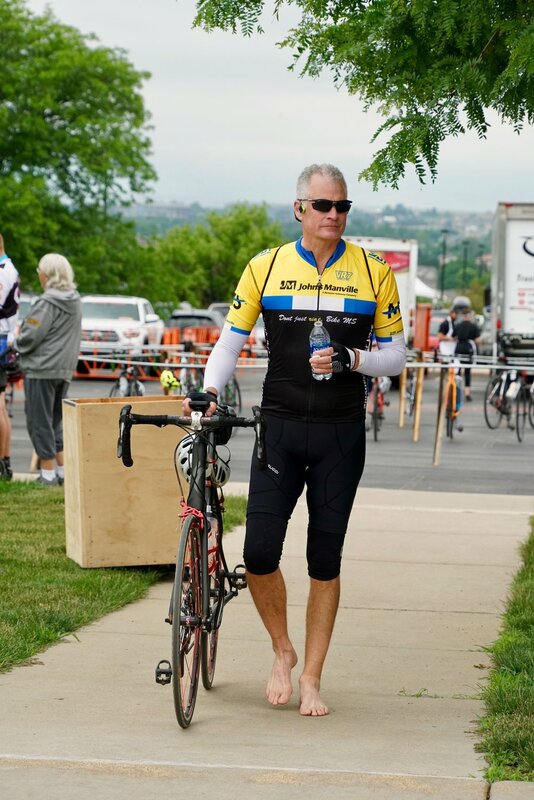 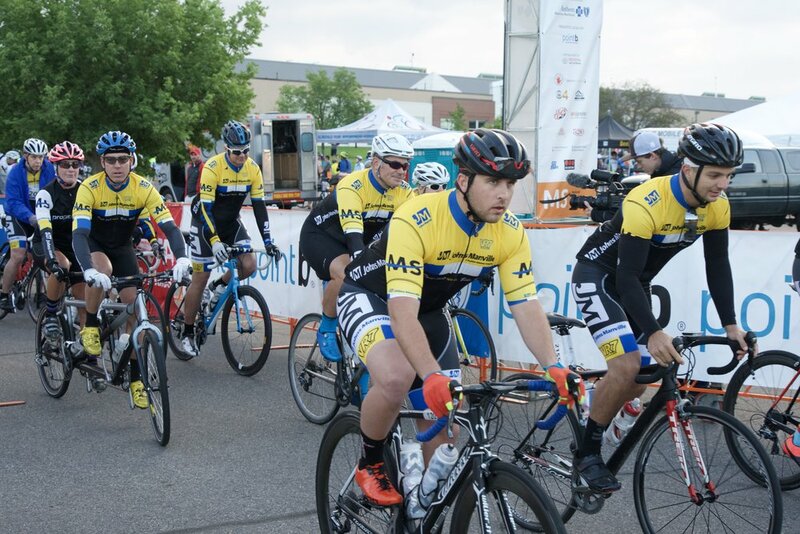 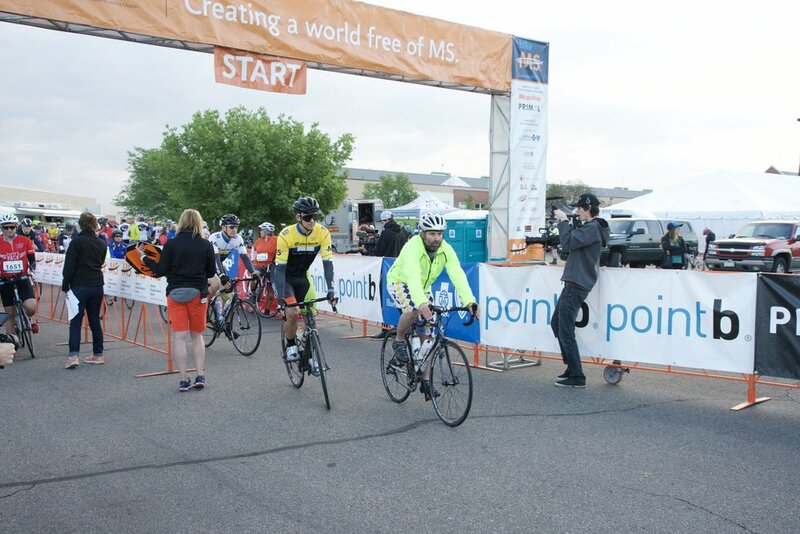 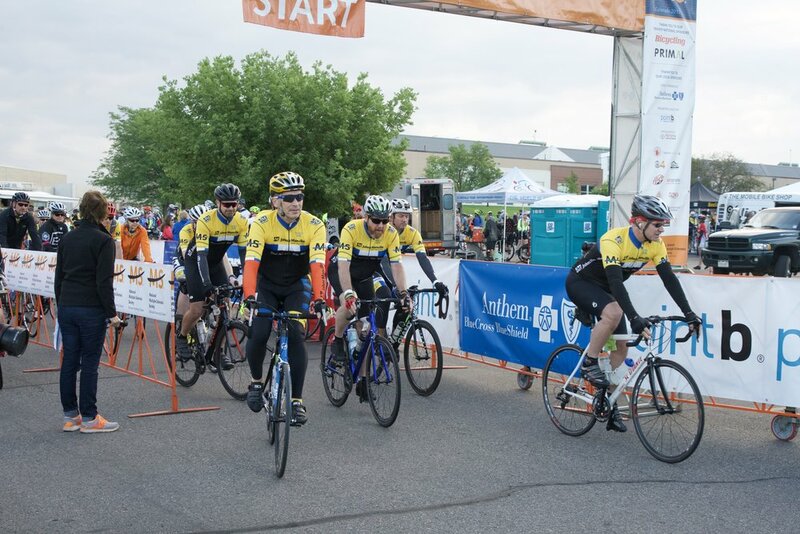 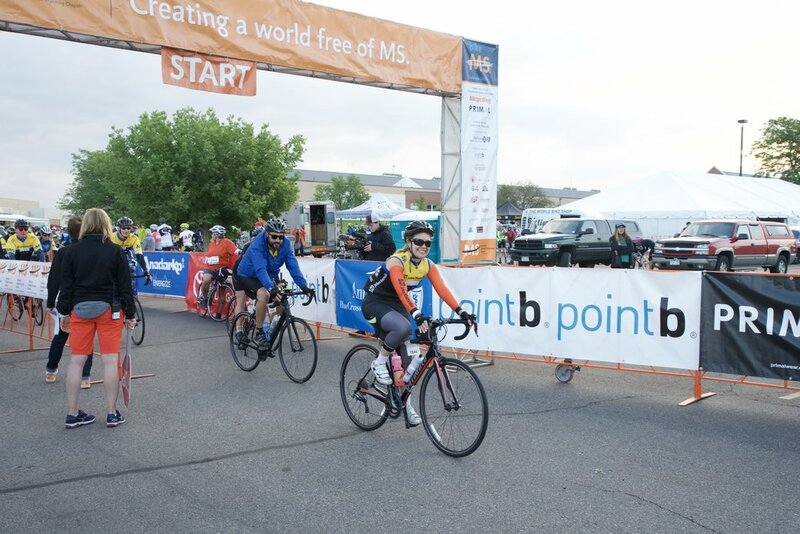 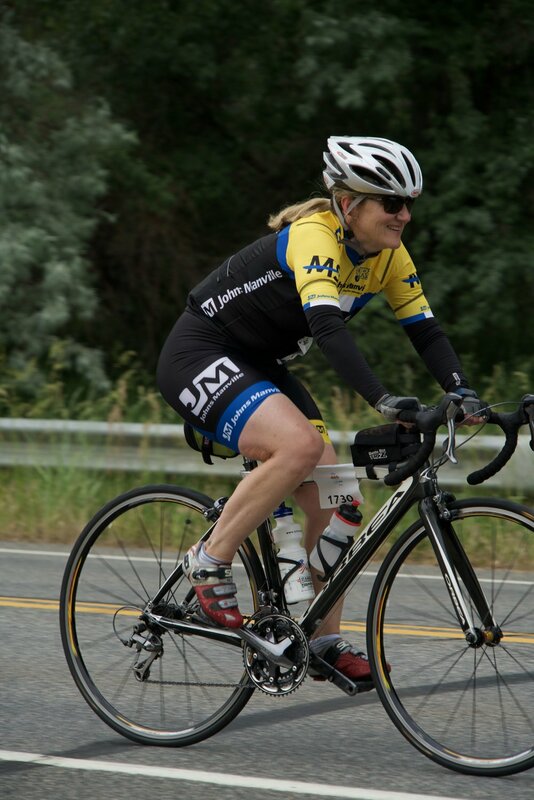 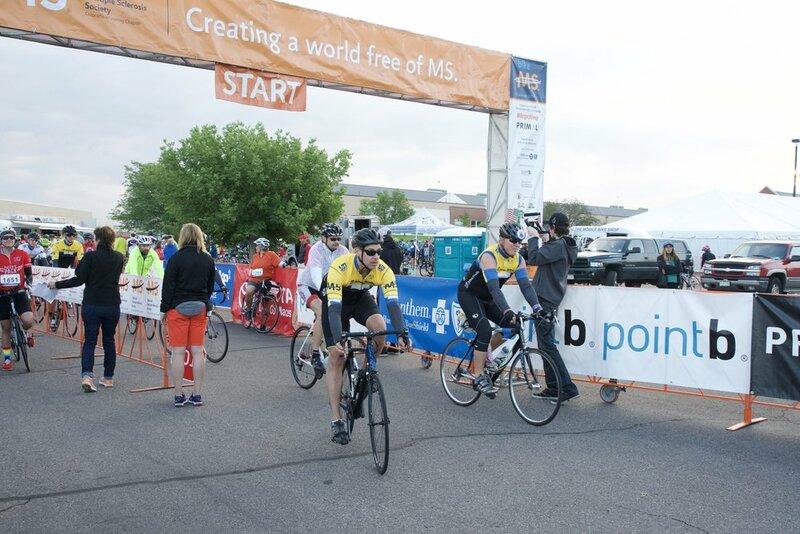 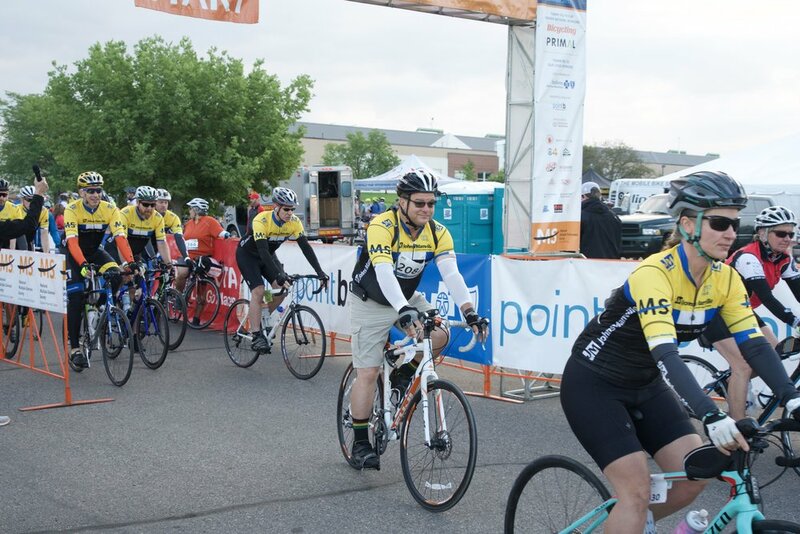 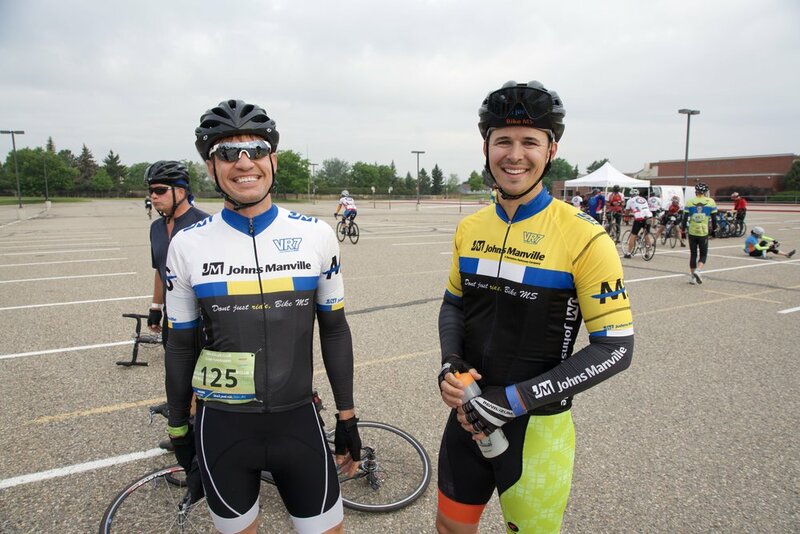 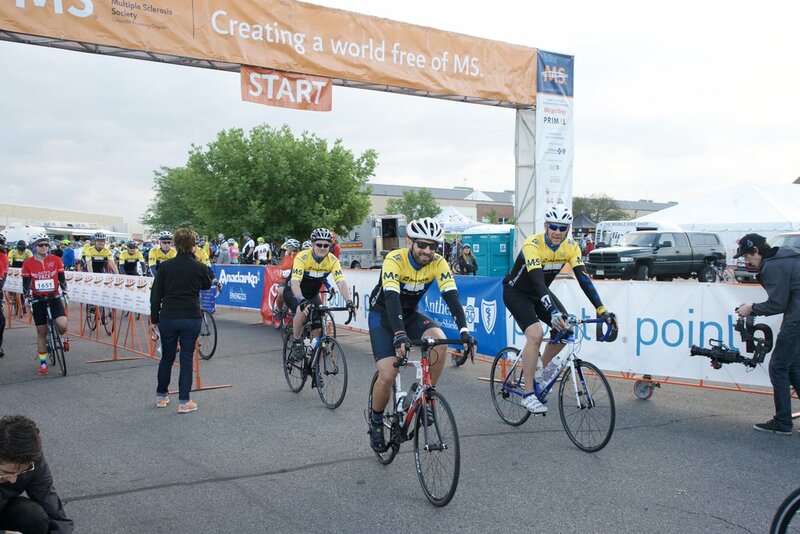 We are proud to support Bike MS: Colorado and to deliver this positive and powerful JM Experience to our community.